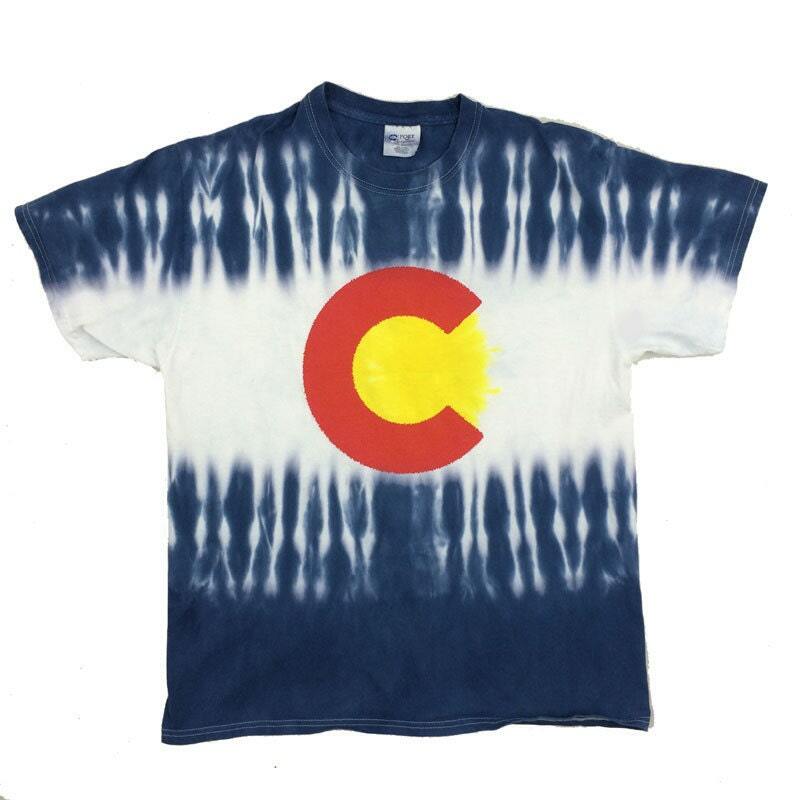 Quality tie dye Colorado Flag t-shirt for those who love the great state of Colorado! Good ol' tie dye t-shirts! Choose Short Sleeve or Long Sleeve. Sizes Adult S to Adult 4XL.